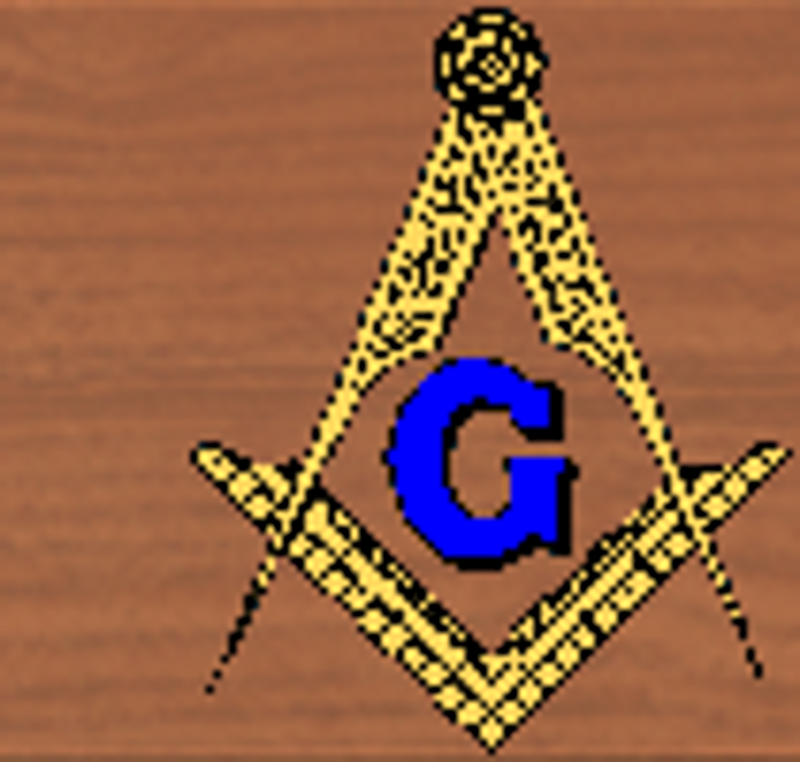 While we do not actively solicit new members, as we identify a man who might make a good Mason we do not hesitate to suggest to him that would make a good Mason. It is then his personal choice as to whether he wishes to petition a Lodge for membership. Also, you do not need to know a Mason or have a family member who is a Mason in order to join. If you have an interest in joining the Fraternity but don’t know a Mason, just contact us and we will be glad to discuss the opportunity with you. If you have an interest in joining Black River Lodge #786, please print out a Petition for Membership (see link below) and return it to the Lodge. After receiving your petition, we will contact you. The initiation fees for membership in Black River Lodge #786 are one-hundred seventy-five dollars ($175) which can be paid in installments. 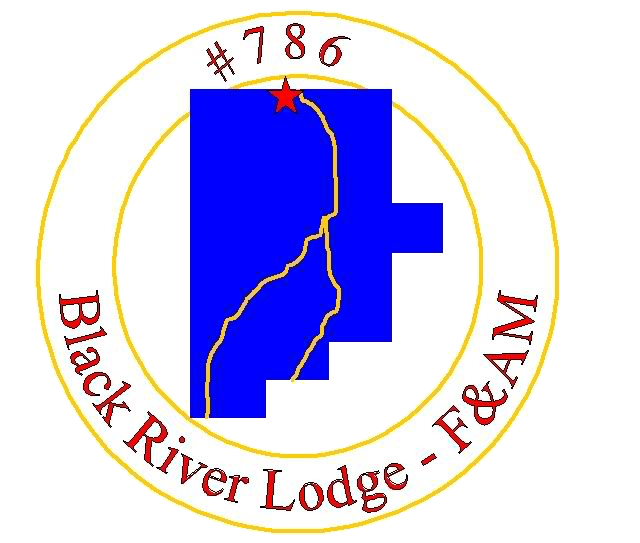 Thereafter, Black River Lodge #786 annual membership dues are currently set at seventy-five dollars ($75) per year. You can also contact the Lodge Secretary, Ronald Spears, for additional information on joining the Lodge. The experience of becoming a Mason is divided into three individual ceremonies that are called “degrees”. Each degree teaches the principles of Freemasonry and are loosely based upon the building of King Solomon’s temple and the journeyman system which was used to educate medieval craftsman. Symbolically, the three degrees represent the three stages of human development: youth, manhood and age. During all three degrees, a candidate is treated with the upmost respect and dignity. While a candidate may be nervous about the unknown, at no time is he made to feel uncomfortable, harassed or hazed in any way. Masonic ceremonies are a wonderful tradition shared by all Masons and are conferred in a way as to instill a sense of candidate confidence in the Fraternity and in maintaining the dignity of the Lodge.